Color Pattern Theme will customize your BlackBerry. 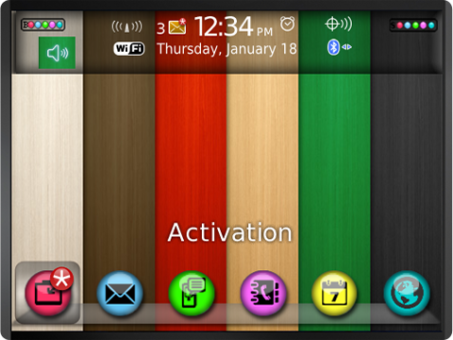 Give style to your handset with this awesome theme. Please rate our themes and help us to create best themes. If you find a bug, kindly mail to us before posting your review. Please don’t leave a nasty comment.